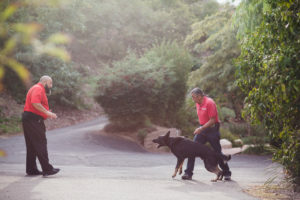 The Dogman himself…ready to share insights from his 40-year career as a dog trainer. 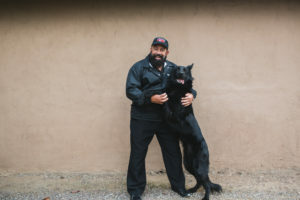 One of the great things about Mark “Dogman” Castillero is his desire to help others know more about how to properly train their dogs. He affectionately calls it Doggy Wisdom and he’s excited to announce an informative and inspiring workshop. Sat, February 17, 2018, 10 a.m. 4 p.m. This workshop is for both aspiring dog trainers as well as dog owners who want to learn more. This entry was posted in Blog and tagged animal behavior, dog, dog lovers, dog trainer, dog training, dogs, southern california, workshop. Bookmark the permalink.